Curing and sealing concrete increases the strength and durability of the concrete surface while enhancing the appearance and coloration of decorative concrete. 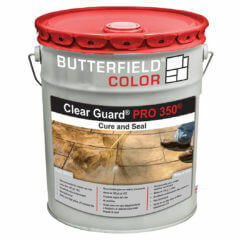 Concrete curing is important to help the concrete reach its maximum strength by allowing the concrete to hydrate properly. 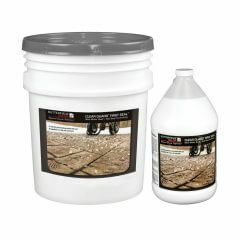 Sealing concrete provides economical protection for floors and hardscapes, reducing maintenance costs. 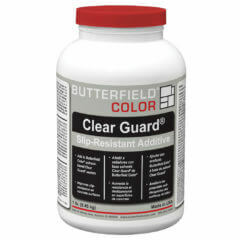 It also minimizes the effect of de‐icing salts and exposure to gas or oil and discoloration from dirt and spills. Butterfield Color® manufactures a complete line of decorative concrete curing and sealing products engineered to enhance and protect many types of surfaces and are highly recommended for use with uncolored concrete, integrally colored concrete, and color hardened (shake‐on) concrete, stamped or stenciled concrete and cementitious overlays. 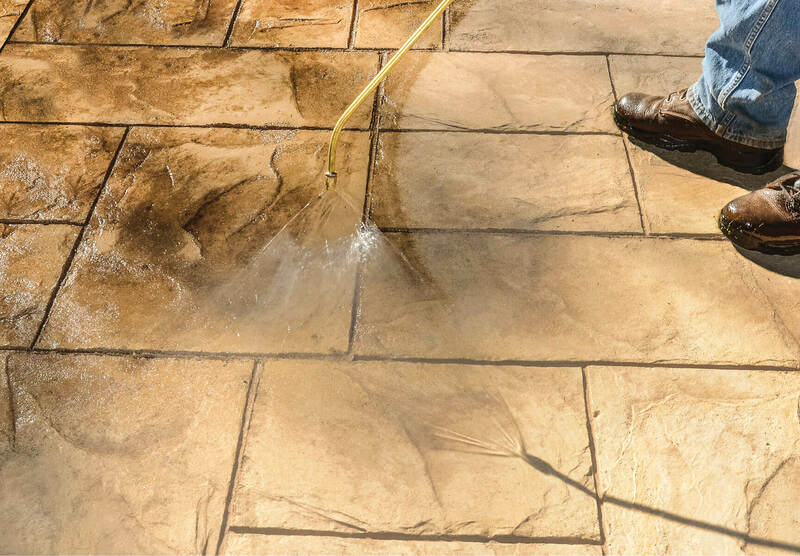 Warning: Treated surfaces may be slippery during application prior to drying, and when wet with water or liquids after drying. Concrete should be textured sufficiently to eliminate potential slipping hazards. 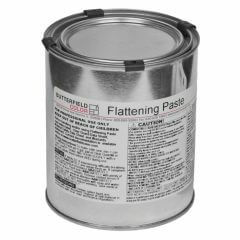 In addition, use a non‐slip additive when sealing. Interior floors may be maintained with a slip resistant wax. Test and confirm that the material is adequately slip resistant prior to opening installation area to any traffic. 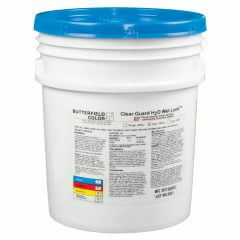 Clear Guard® First Seal® is a reactive penetrating sealer that can be applied to 2 day old concrete. 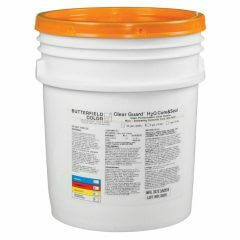 It is available in 1 gallon (3.8 L) jugs or 5 gallon (18.9 L) pails.